The Montreal Botanical Garden contains 10 exhibition greenhouses, over 20 thematic gardens and more than 22,000 plant species. While Montreal is Quebec’s largest city, the densely populated locale is much more than a concrete jungle. 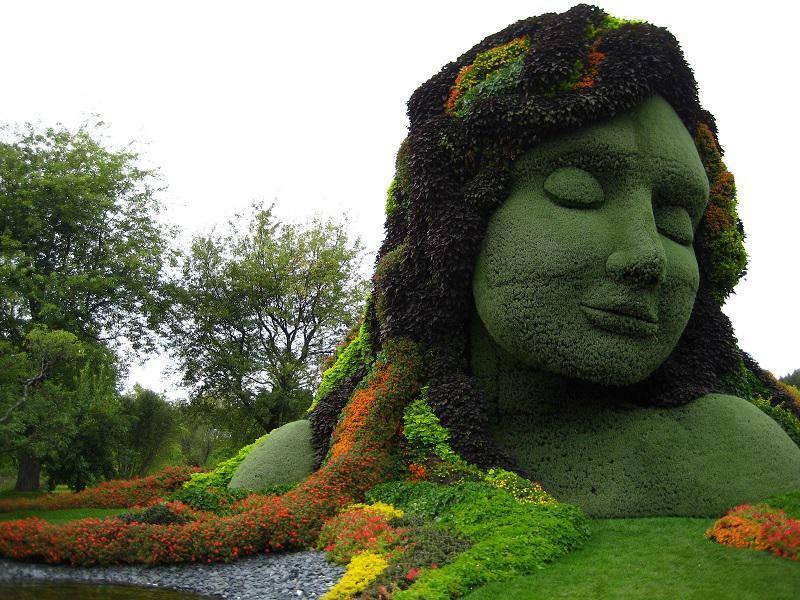 In fact, the Canadian city is home to one of the world’s most beautiful gardens, the Jardin Botanique de Montreal. Known in English as the Montreal Botanical Garden, this sprawling collection of 10 exhibition greenhouses and over 20 thematic gardens contains more than 22,000 plant species and cultivars. Visitors can walk through the various themed gardens, stop by the Frederic Back Tree House or go next door to Insectarium, all in a day’s time. 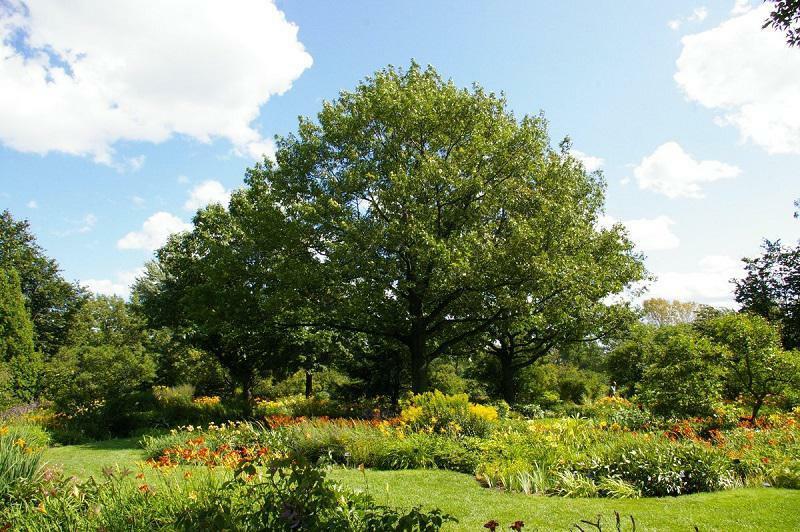 The official founding of the Montreal Botanical Garden was in 1931, made possible by the work of chief horticulturalist Henry Teuscher and botany teacher Brother Marie-Victorin. In the following two decades, the Garden welcomed the creation of both an administration building and the exhibition greenhouses. Finally, the Montreal Botanical Garden began earning the recognition it deserved in the late 1970s. 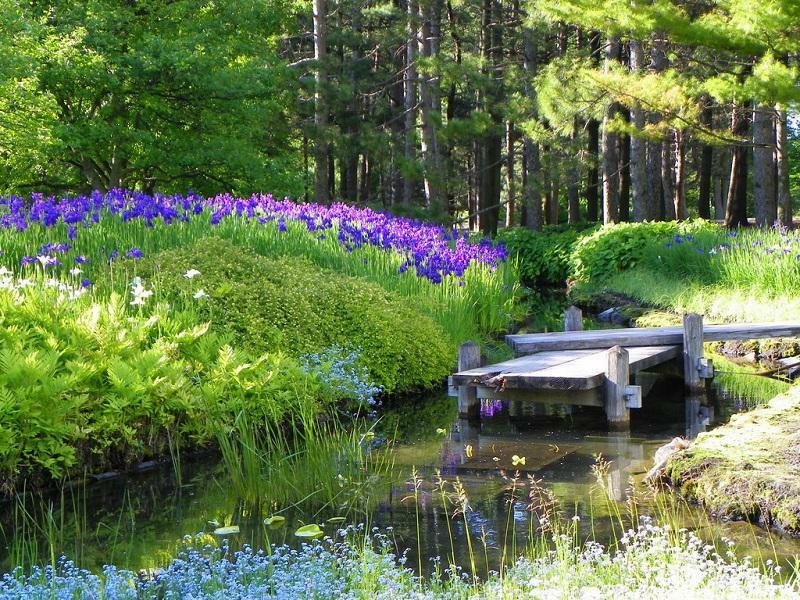 Now the acres upon acres of flora and fauna are considered one of the world’s best garden collections, featuring plant life from all over the world. 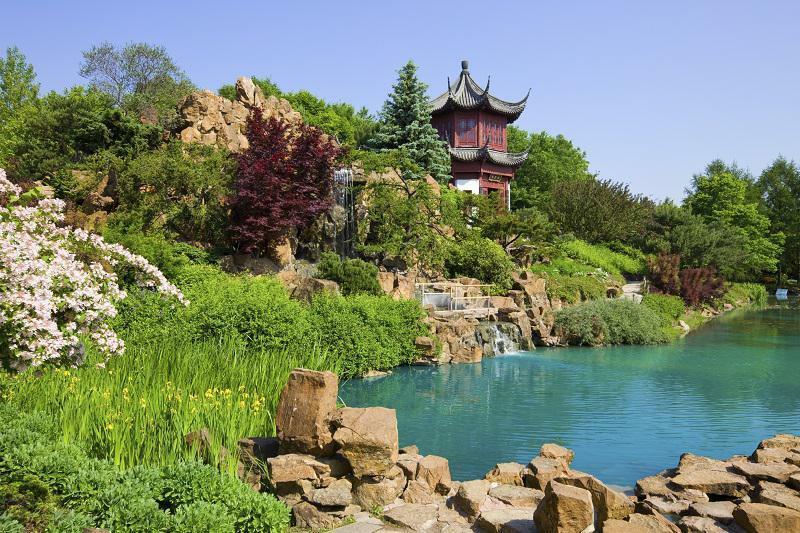 There are three cultural gardens at the Montreal Botanical Gardens, the Chinese Garden, the Japanese Garden and the First Nations Garden, which evokes a natural environment and presents the close bonds Amerindians and the Inuit have always had with the plant world. 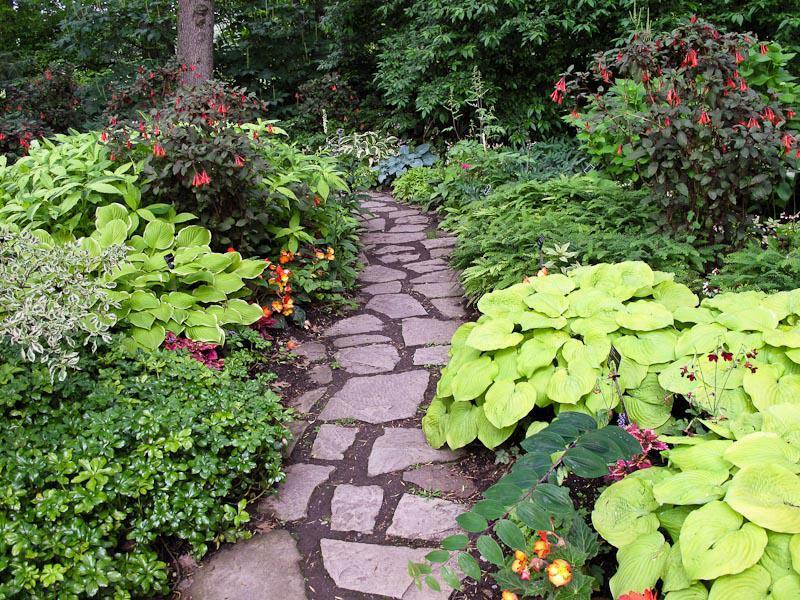 The Arboretum, to which half of the Garden’s area is devoted, contains about 7,000 tree specimens and shrubs, which are represented in 50 collections that cover a variety of cultures. 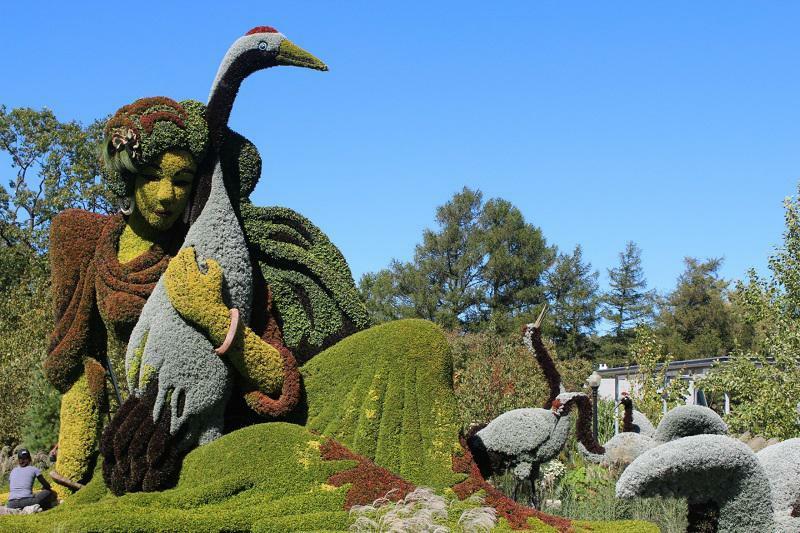 One of the most incredible exhibits at the Montreal Botanical Garden was the Mosaïcultures Internationales, an impressive Mosaiculture exhibition that requires individuals to create complex, colorful art out of plants. 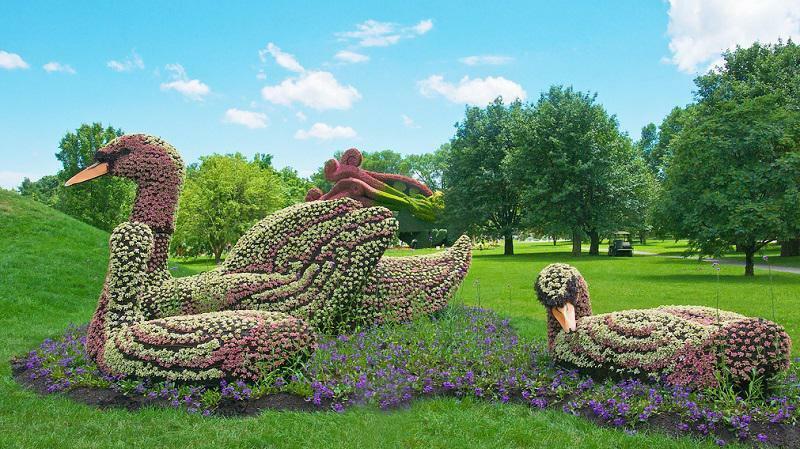 From mythological beings to surprisingly realistic scenes of animals at play, the Mosaiculture took the Garden’s appeal to the next level, with a specific focus on color. 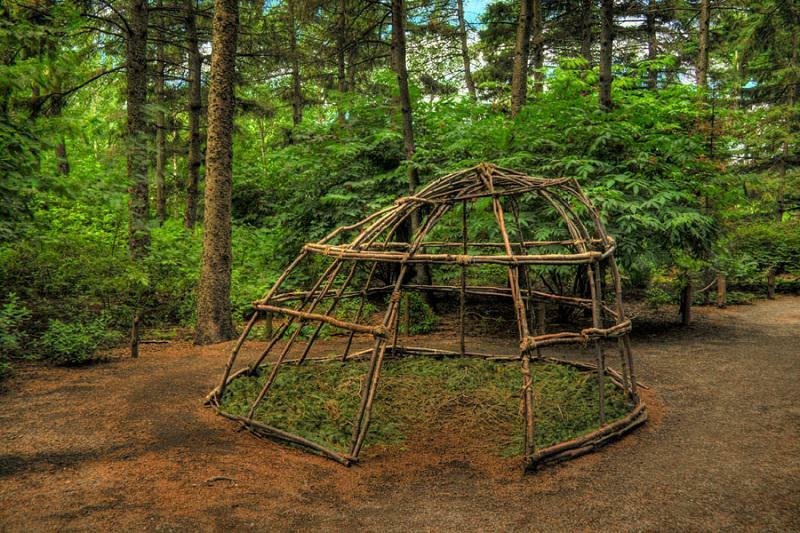 The incredible plant structures had a home at the Montreal Botanical Garden in 2013 from June through September.